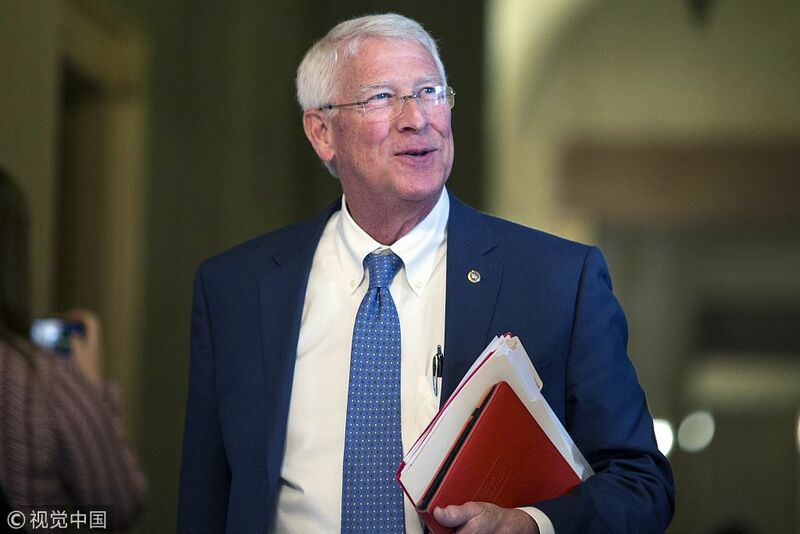 The bill, introduced by Republican Senator Roger Wicker and Democrat Ben Cardin, also calls on President Donald Trump to urge Turkey to respect for the fundamental freedoms, saying thousands were victims of politically motivated prosecution. The Turkish government’s false imprisonment of Americans and Turkish citizens employed by the United States in Turkey is a gross violation of their human rights,” Senator Cardin said in the statement. Our bill makes clear that the United States will not tolerate years of Turkish recalcitrance on these cases. The detention of U.S. consulate workers and American citizens is one of many issues dividing NATO allies Ankara and Washington, also at loggerheads over Syria policy and Turkey’s planned purchase of Russian missile defenses. The bill introduced Tuesday would require the U.S. administration to impose sanctions on all senior Turkish officials responsible for the wrongful detentions of U.S. citizens and staff, including barring the officials from travel to the United States and freezing any U.S. assets. Turkey has detained tens of thousands of people, including high-ranking soldiers and judges, following a failed coup in July 2016, and scores of people have been killed and more than 1,400 wounded in the attempted coup. 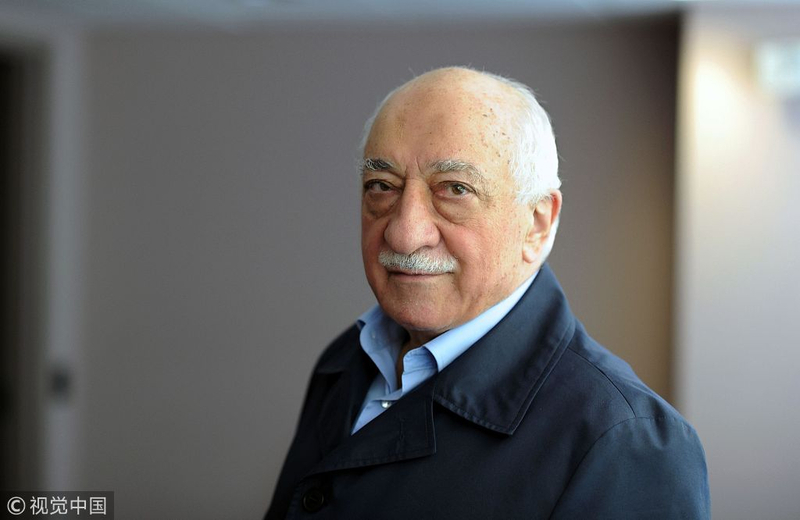 The government has blamed Fethullah Gulen, a powerful, reclusive U.S.-based Muslim cleric whom it accuses of orchestrating the unrest. Mr. Gulen denied the claims and has condemned the coup. As events unfolded, international powers appealed for calm and said Turkey’s democratic institutions must be respected. Turkey is a leading NATO member, plays a key role in the Syrian conflict, and for the EU is an important partner in its attempts to solve the migrant crisis.